Episode 49! 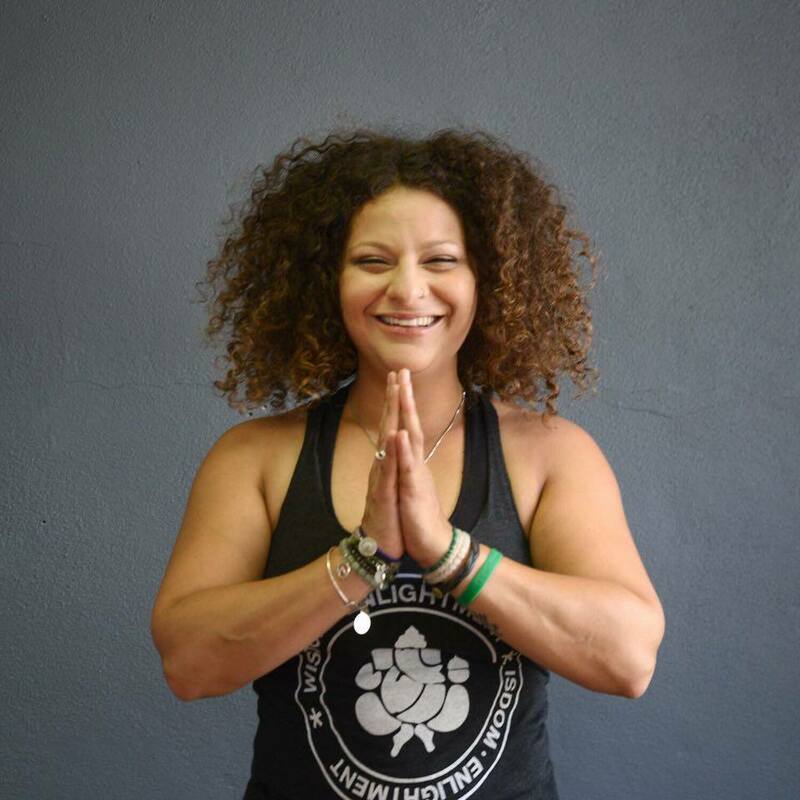 Yoga instructor extraordinaire Vivian Selles joins us. Giddygeeker is away on a business trip – but we don’t even notice!